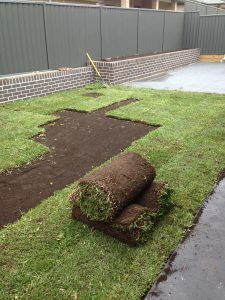 We offer a full ground preparation and laying service from start to finish. 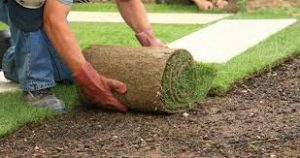 Lawn and Order have a team of expert turf layers who can ensure your quality turf is laid with precision to create a flawless lawn. For the last 16 years Lawn and order has been laying top quality lawns and creating fantastic landscaped gardens throughout Sydney. Our policy is to always use the best materials to carry out exceptional work to the highest quality and to exceed client expectations.